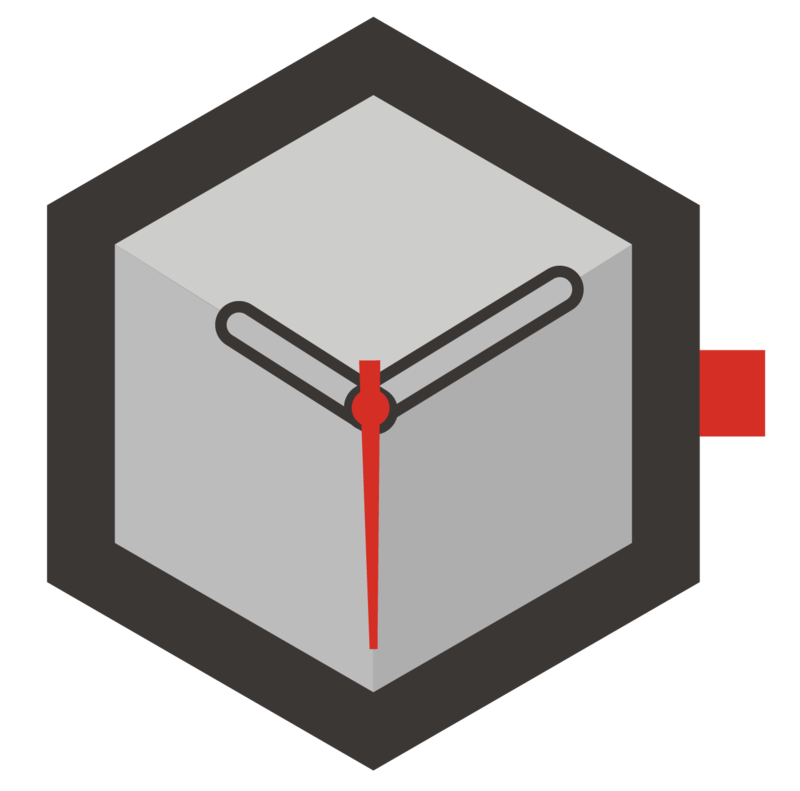 Watchmaking industry is a long term partner of different kind of sports. From sponsorships to official time keepings, we have brought together 5 popular sport branches that the watch brands continue to be a part of the action. 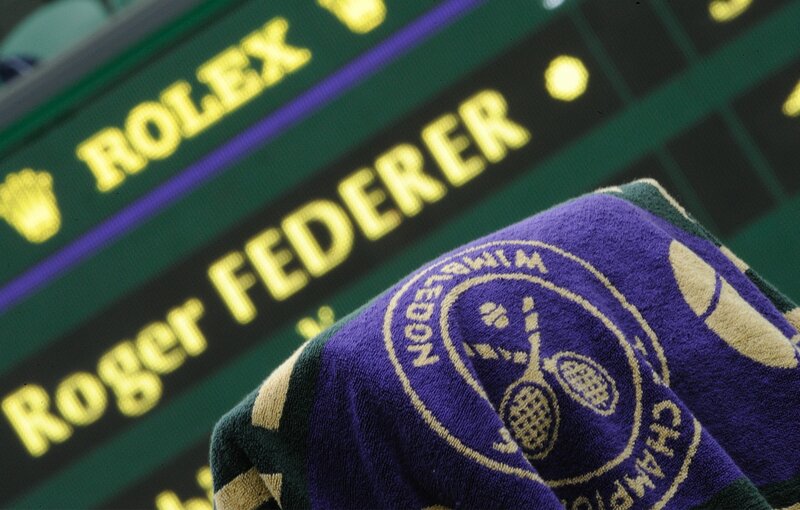 Tennis is at the forefront of the branches that the watch sector invests heavily. Rolex, Longines and Rado are not only known with their sportsmen brand ambassadors but also with their official timekeeper title in the tournaments. On July 16, 2017, the Croatian racket Cilic and Swiss Federer came face to face in the Wimbledon tennis tournament held in London, the capital of England. 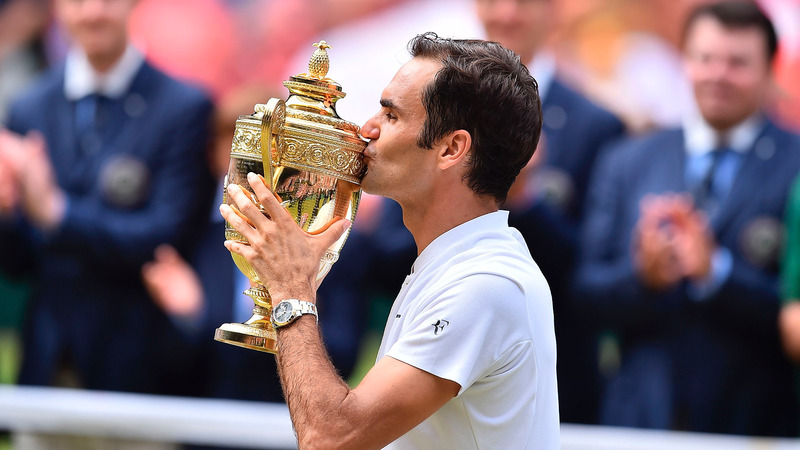 Federer won the match without giving his rival a set and he had the 19th Grand Slam and 8th Wimbledon championship in his career. During the championship ceremony, Federer was wearing a Rolex Date Just. Meanwhile, Rafael Nadal, one of the other big names in the world of tennis, wears a Richard Mille RM 27-03, specially designed and produced for him, while the famous Serbian tennis player Novak Djokovic is prefers to use a Seiko Astron, which combines traditional watchmaking and cutting-edge technology. 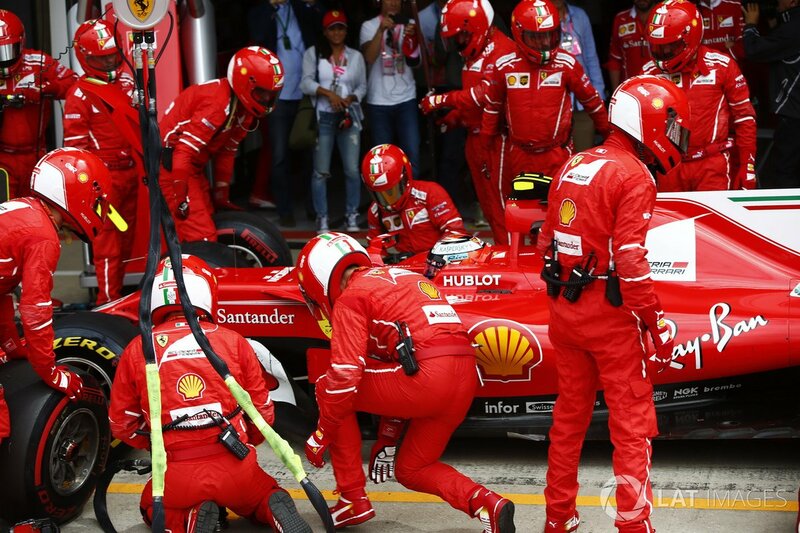 One of the other sport branches in our list is the Formula 1. Millions of dollars investment and sponsorship agreements are made in the organization by various watch brands. 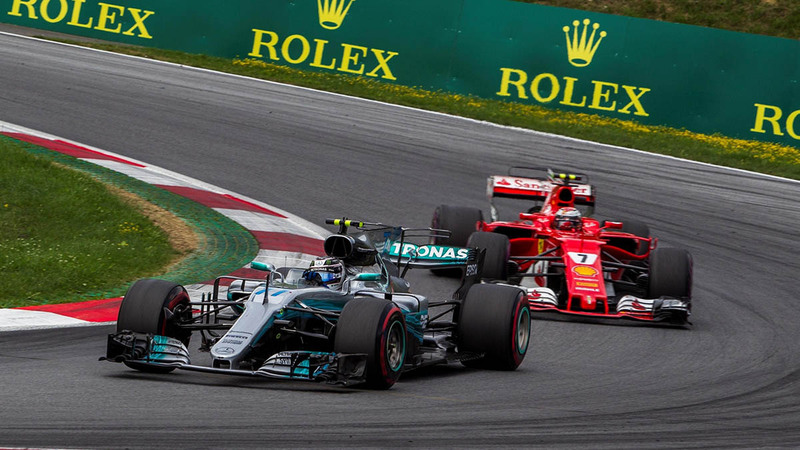 Although the official timekeeper of the event is Rolex, there are many different watch brands operating in this area as well. On July 16, 2017, the United Kingdom hosted a major motor sports organization. 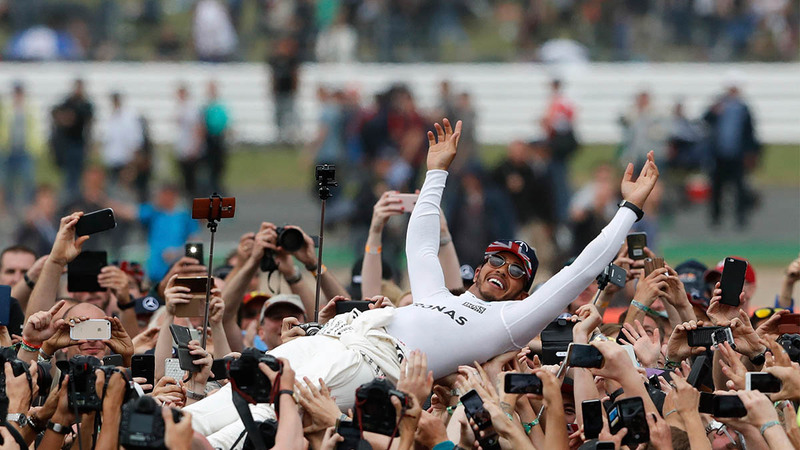 The winner of the Formula 1 British Grand Prix was the successful racing pilot Lewis Hamilton. The British driver, who reduced his score difference to 1 with Sebastian Vettel on the way to the championship, was spotted wearing an IWC when he showed up. 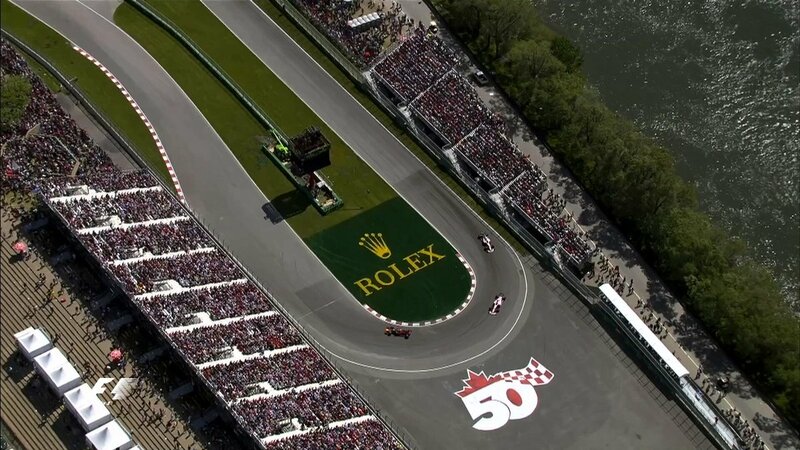 In addition, leading brands such as Oris, Bell & Ross and Hublot are also appearing in big motor sport organizations. Our third branch of sports is perhaps the most popular sport in the world. Football, which has the most audience potential, is played all around the world. Hublot is undoubtedly the biggest watch brand in this area. The brand, which has signed sponsorship agreements with major football teams, is appreciated with the limited production models it has designed for the occasion. Our national football teams Fenerbahce, Besiktas and Galatasaray have their own limited edition models by Hublot as well. 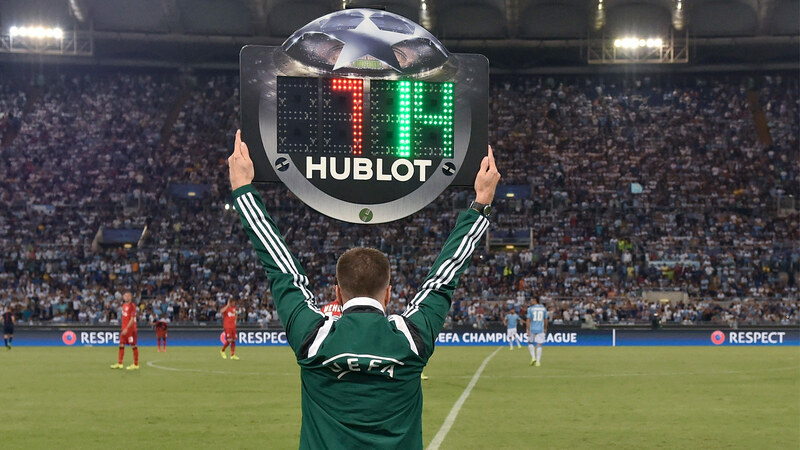 The brand, which was FIFA's official timekeeper, also appeared in the world cup held in Brazil in 2014. TAG Heuer is another brand involved with football. 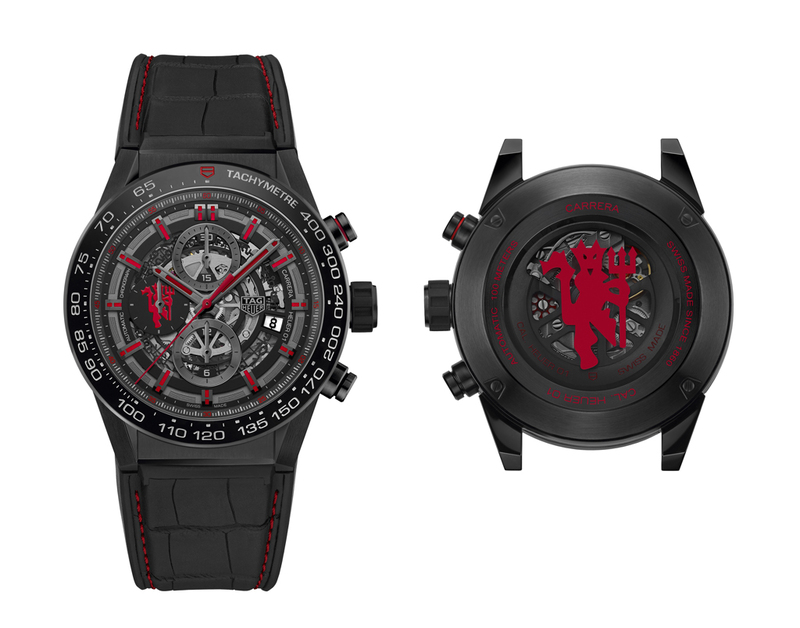 The brands, which is highly claimed with its special edition timepieces designed exclusively to commemorate their brand partnership with The Red Devils (Manchester United), continues its activities in this area. The next sports branch in our list is sailing which brings together many watch brands. 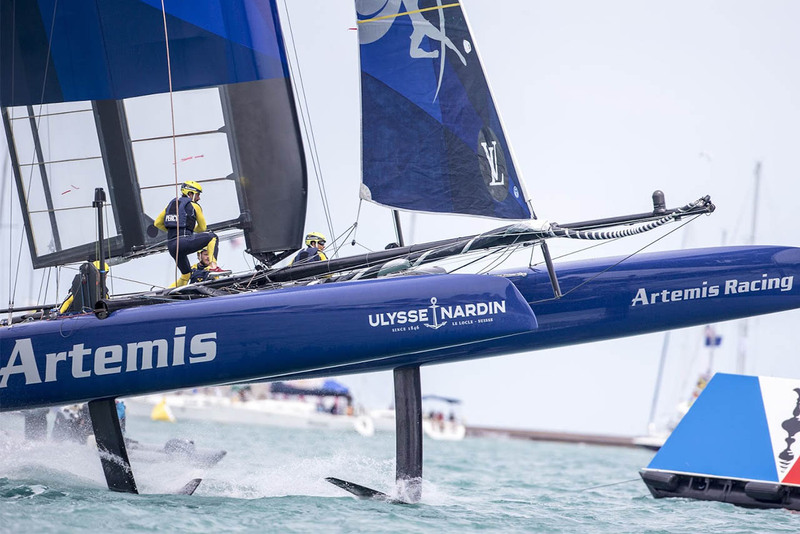 In the past days, the 35th of America's Cup Tournament is completed. 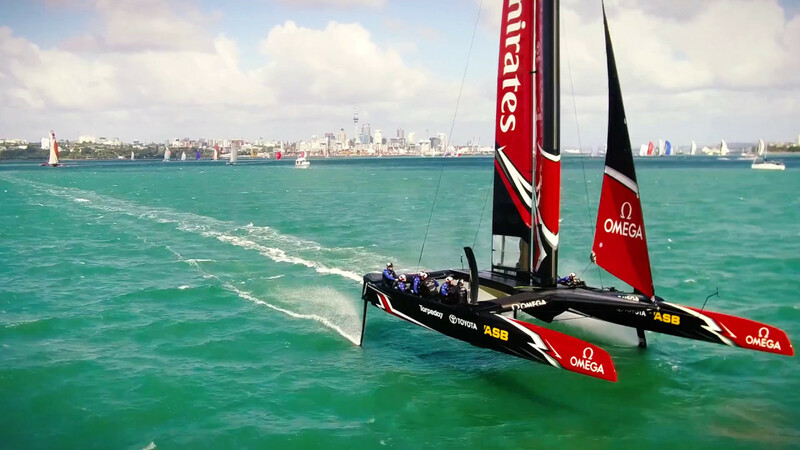 After the challenging tournament, this year's winner was Emirates Team New Zealand, which was sponsored by Omega. 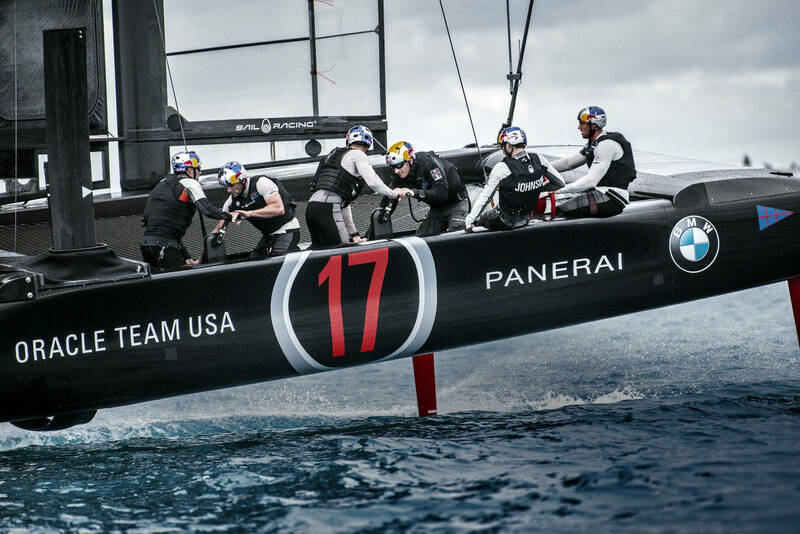 Among other watch brands operating in America's Cup are Panerai and Ulysse Nardin. 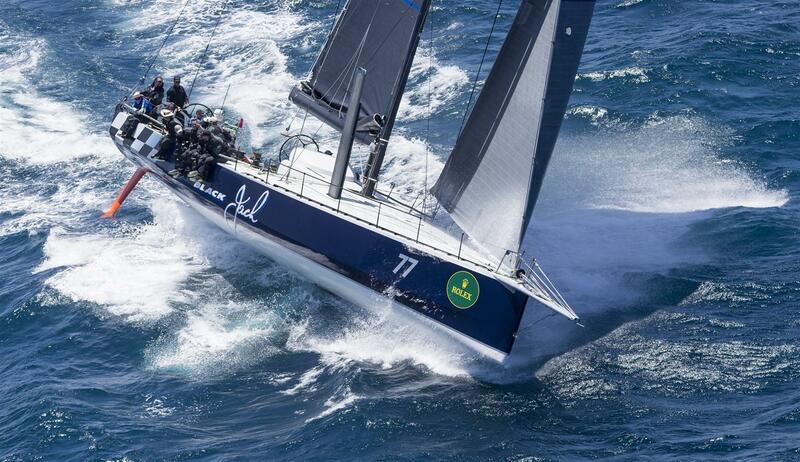 Rolex is another brand we should not forget when it comes to sailing. The Rolex Sydney Hobart Yacht Race, which has been organized for 72 years, is now considered one of the most important organizations of the sailing world. Our last sports branch comes from America. Defined as the most prestigious form of professional basketball, NBA is also among the organizations that watch brands are effective in. 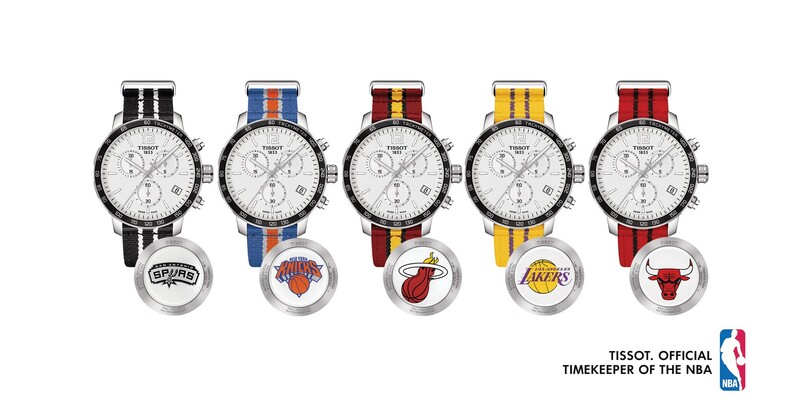 Tissot is currently the largest watch brand in NBA. Switzerland's large watchmaker, is continuing its activities with limited models designed exclusively for the teams in NBA. 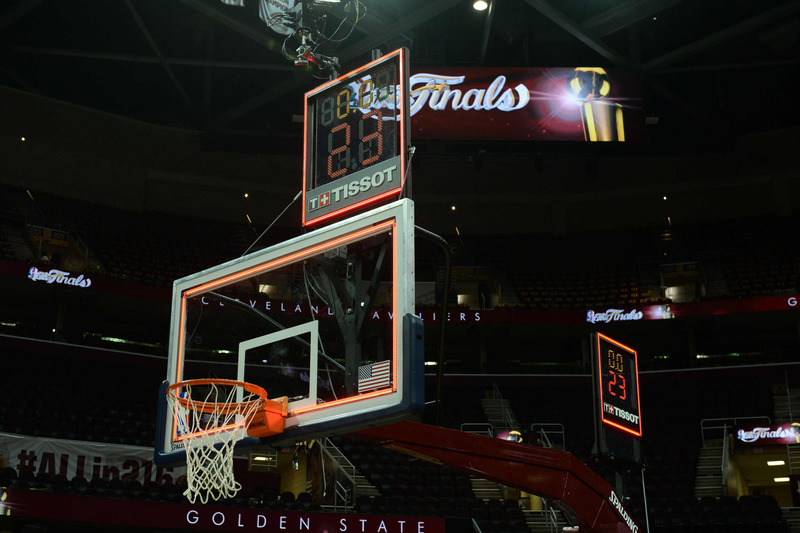 Tissot has also been the co-worker and official time holder of FIBA ​​since 2008 in world basketball.